Solubility in Oils: Soluble in aromatic hydrocarbon solvents, vegetable and mineral oil. Tannins, Fatty Acids, Phytosterols, Vitamin E (Tocopherol). 10 kg / 20 kg HDPE Jerrycan / 190 kg Metal Drum. Well closed < 18 °C; away from light, heat and humidity. 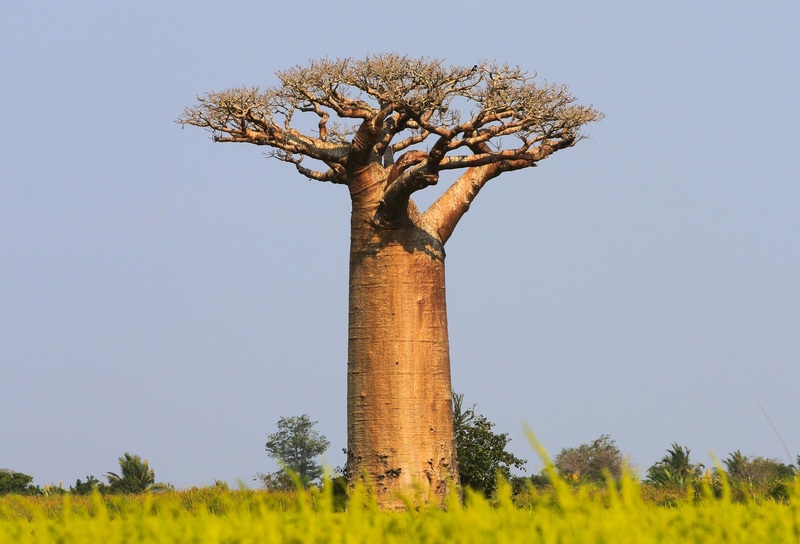 The Baobab oil, if subjected to temperatures below 15°C, can develope triglycerides rubbers.